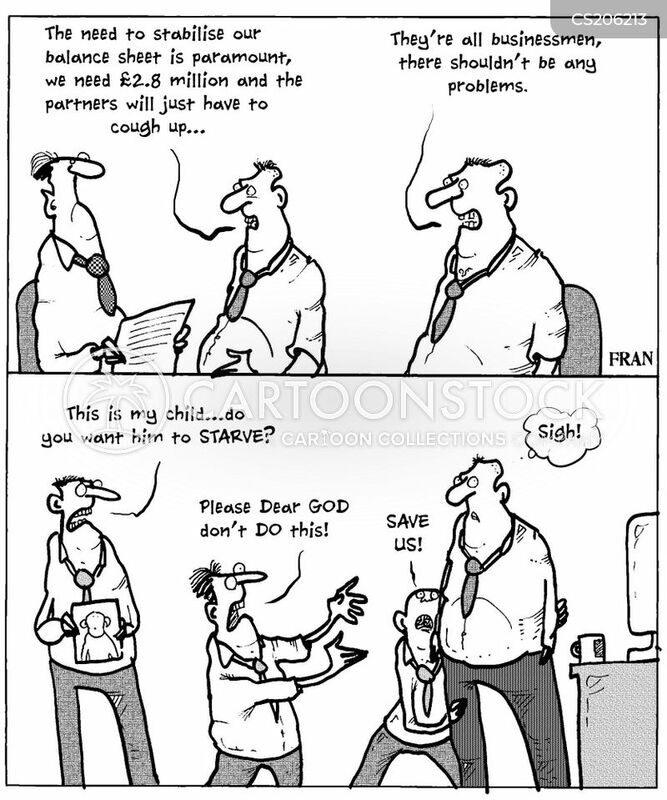 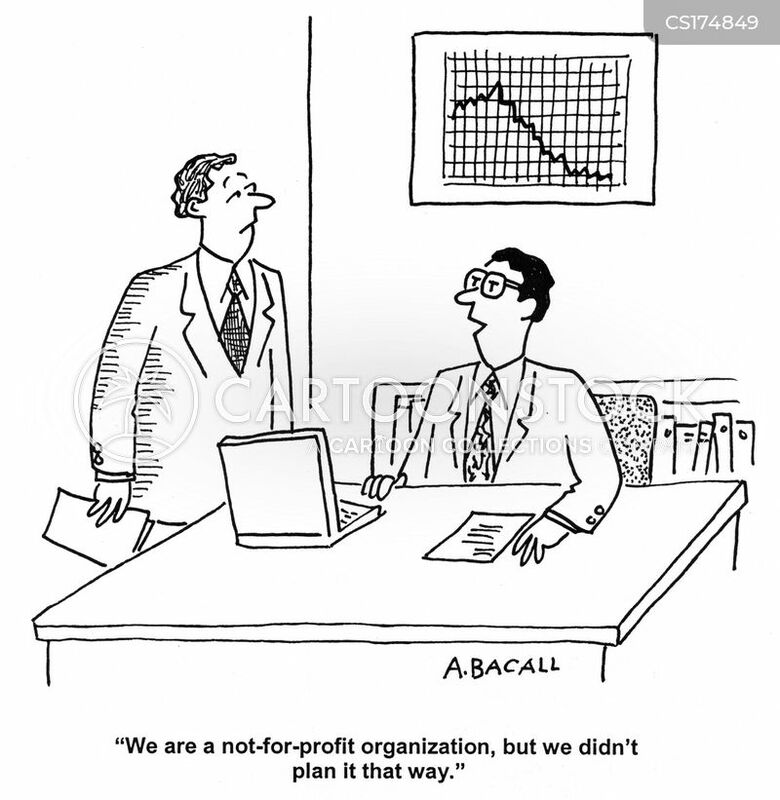 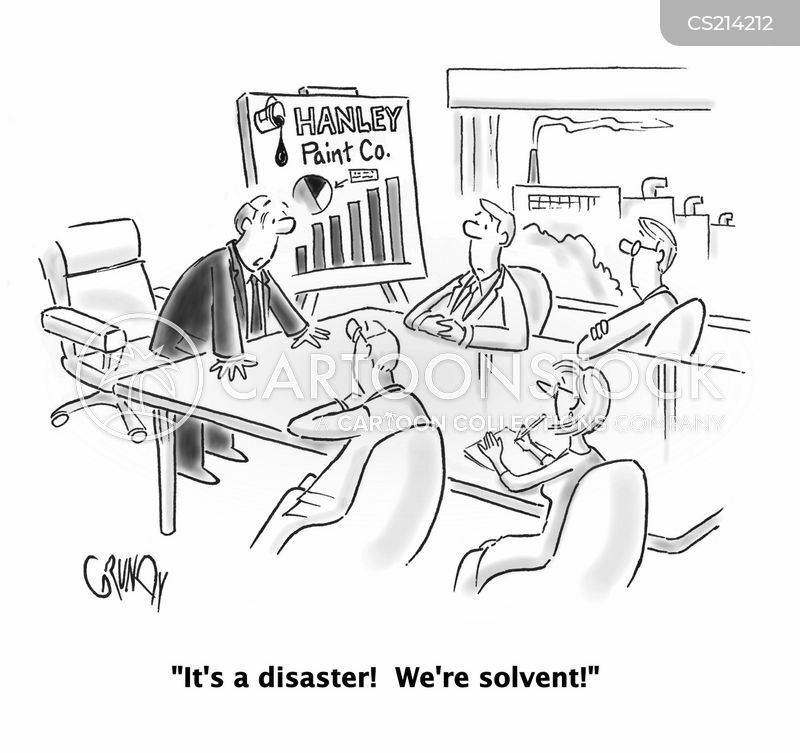 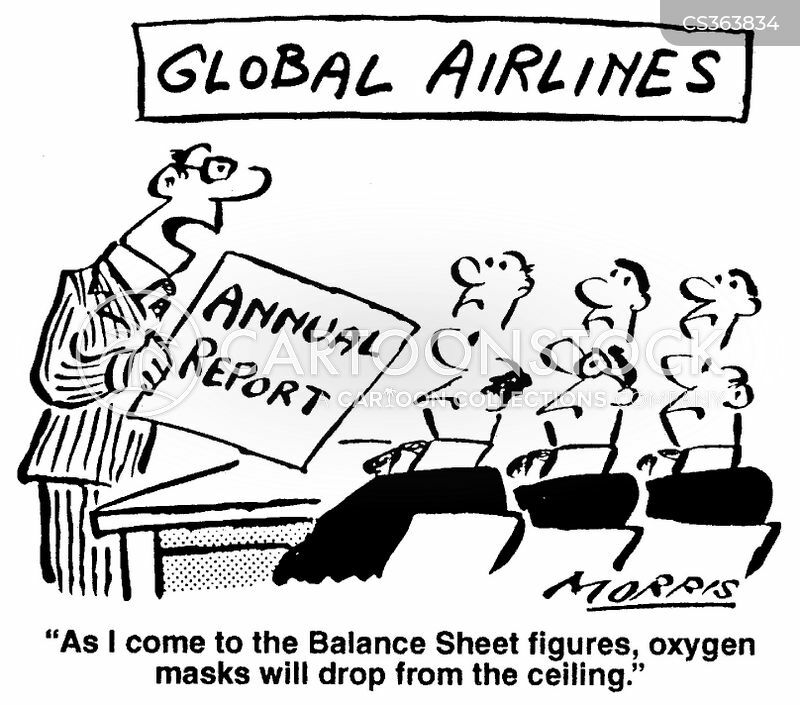 Global Airlines - "As I come to the Balance Sheet figures, oxygen masks will drop from the ceiling." 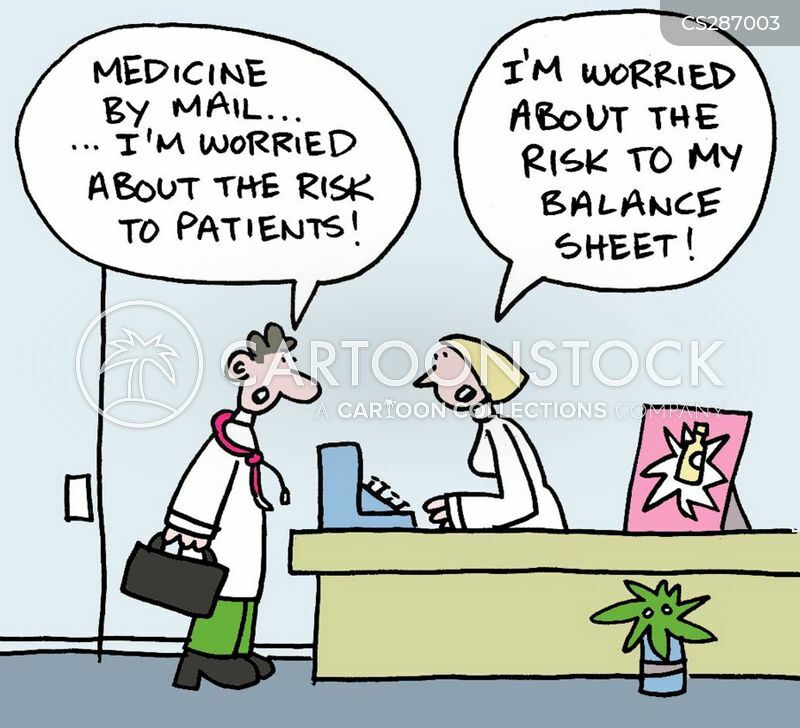 "Medicine by mail...I'm worried about the risk to patients!" 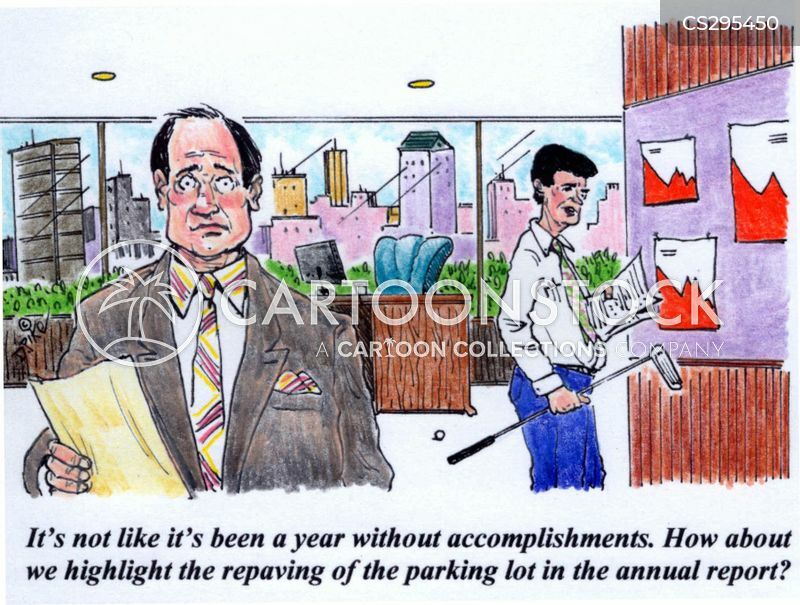 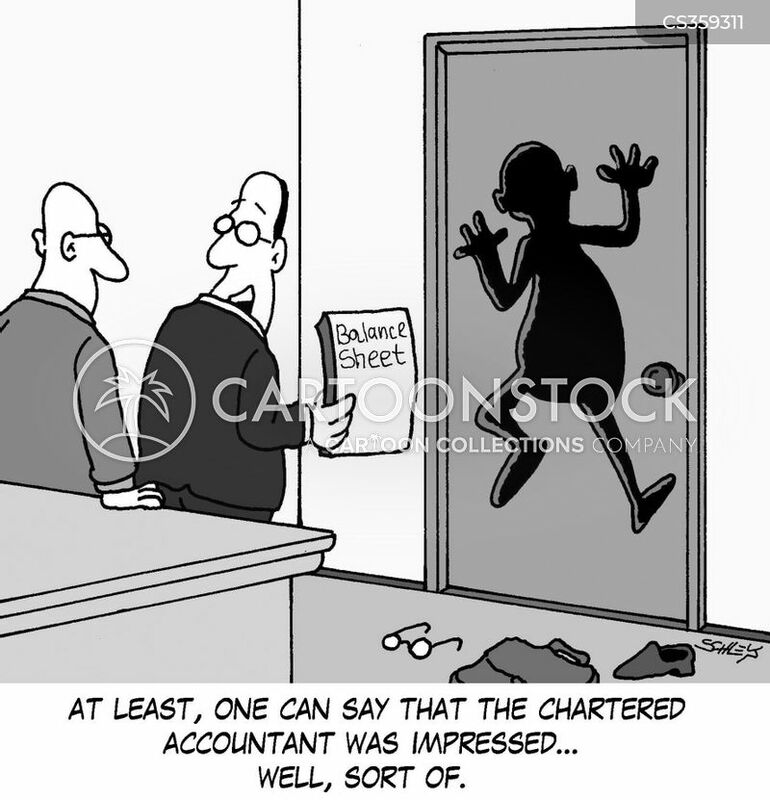 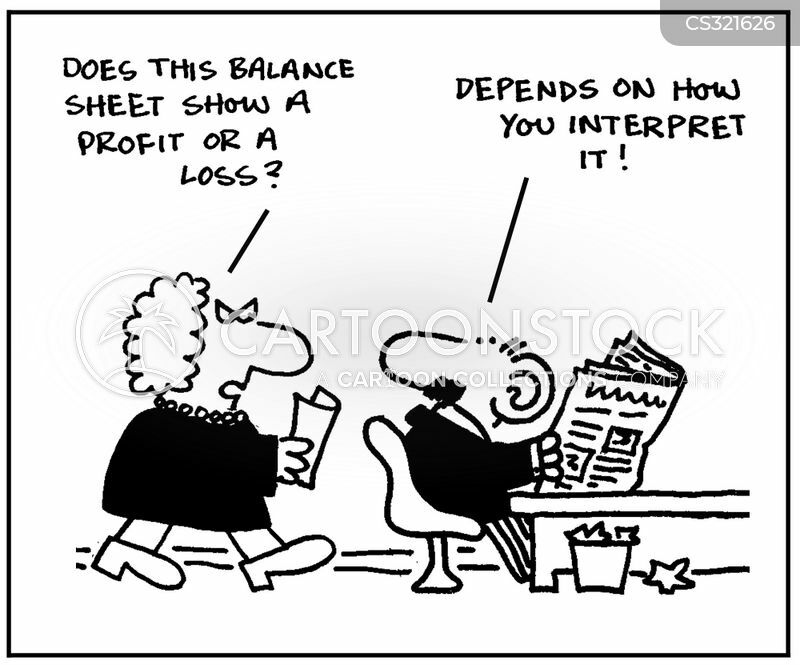 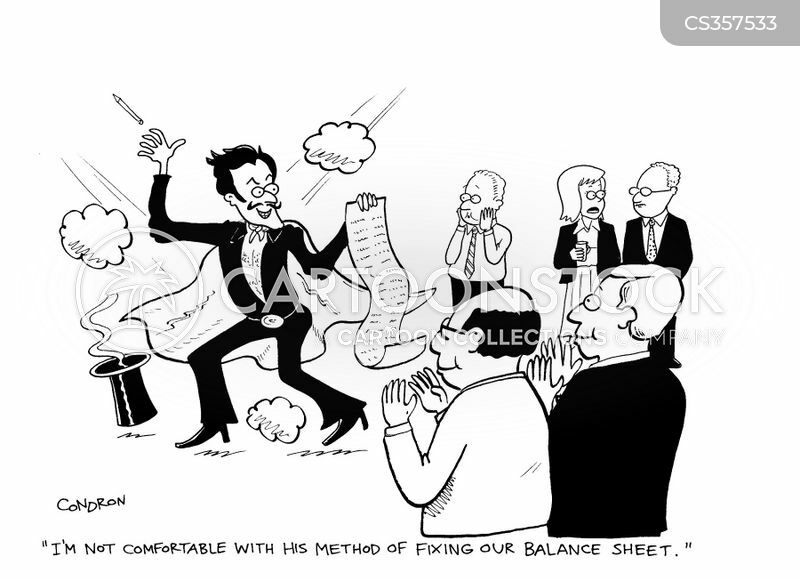 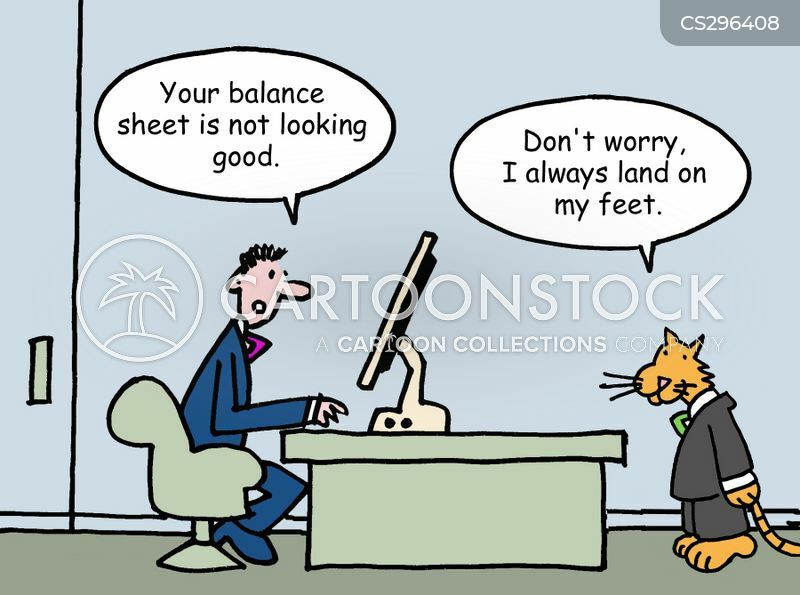 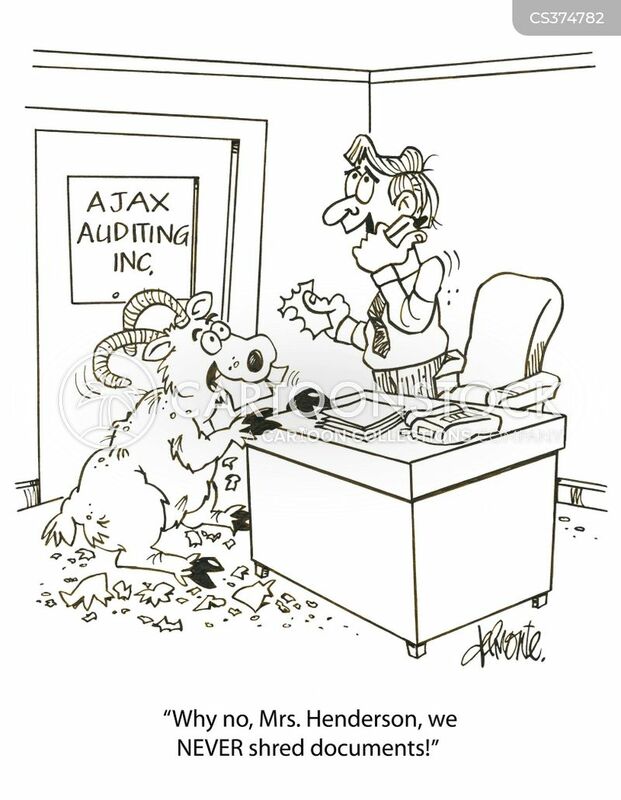 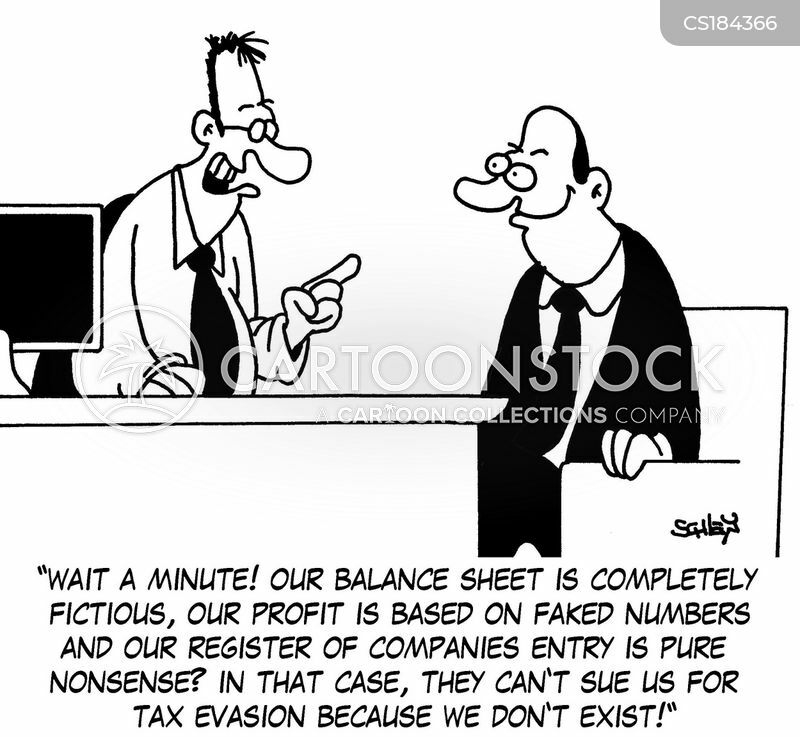 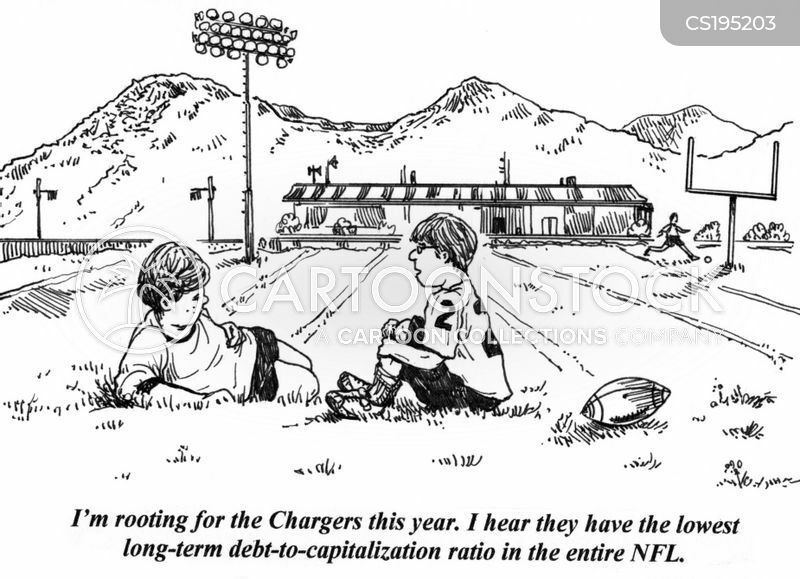 "I'm worried about the risk to my balance sheet!" 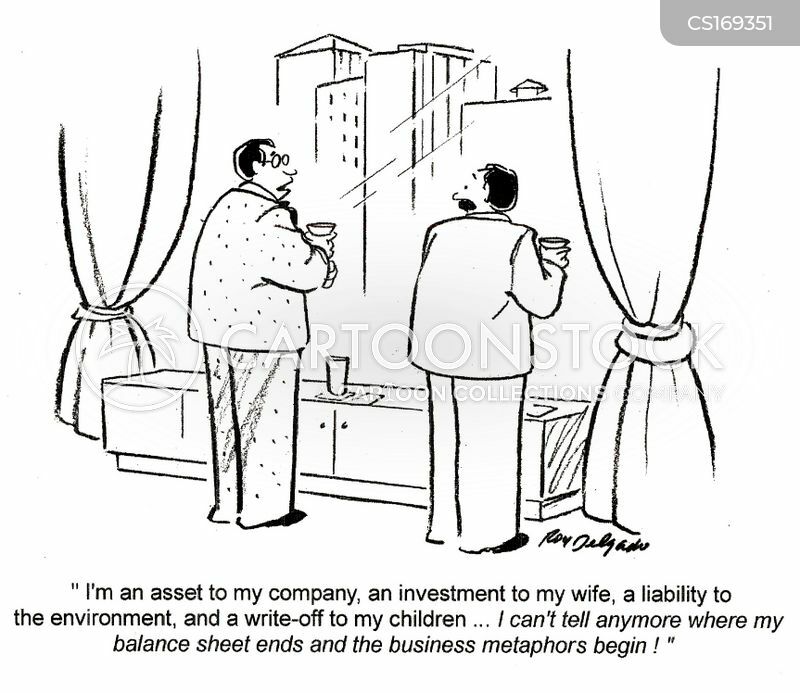 "Business is as usual. 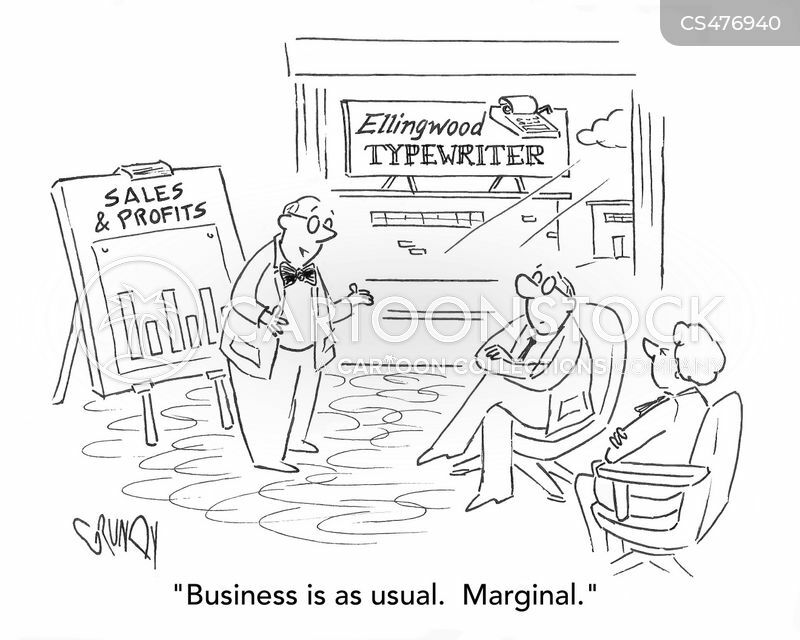 Marginal." 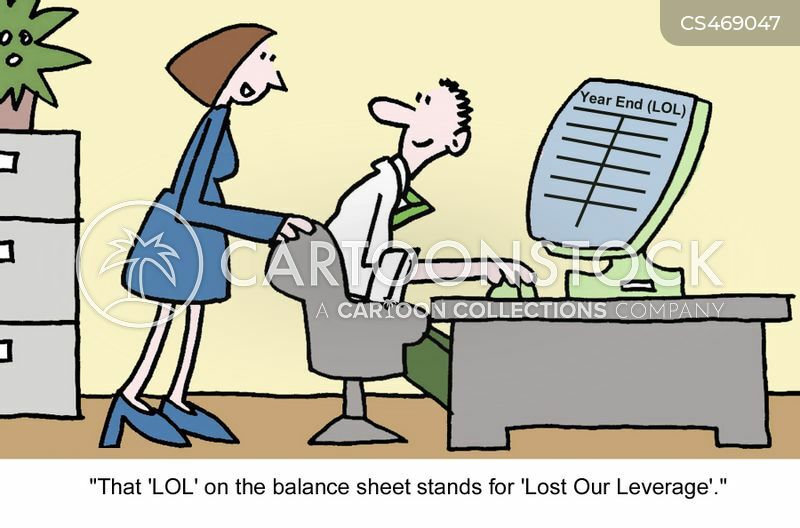 "That 'LOL' on the balance sheet stands for 'Lost Our Leverage'." 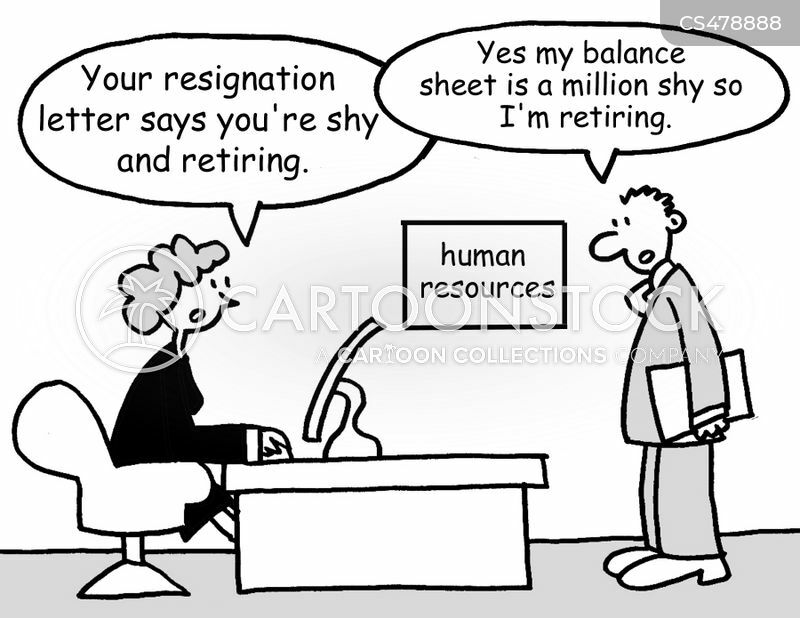 "Your resignation letter says you're shy and retiring."